Happy Day #6. Today, I’m happy to say we are Sneaky Peeking my favorite CutUps this release, the NEW Round Bubbles CutUps. This die, and all the items shown so far this week are NOW AVAILABLE in the shop. This NEW Round Bubbles CutUps is actually two that can be used separately or together. The outer die is a round die that cuts a stitched border around the round cut out. The inner die cuts the inside circles, cutting out a lattice-like pattern. Together, they create a frame that is perfect for shaker cards. 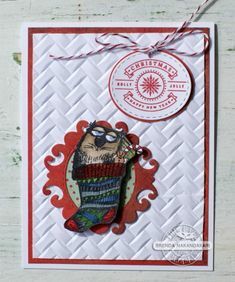 Check out this beautiful card by Brenda Nakandakari . 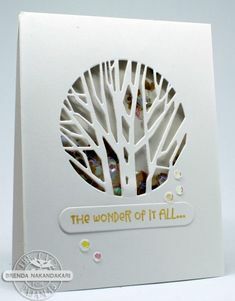 She creates a stunning shaker card with the NEW Round Bubbles CutUps and decorates it simply with the NEW Freshly Brewed Heaven Stamp Set. For even more shine, Brenda used the two NEW Holeless Sequins: Silver Saucers, and Holographic Pink. 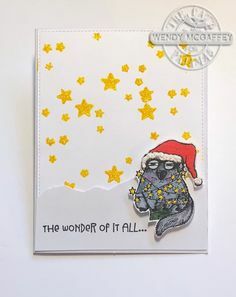 Nancy Thomas cleverly cuts a stencil using the NEW Round Bubbles CutUps and embossing paste to give color and texture to this card. I’m not sure if you noticed the NEW Alpaca die, but is also cuts the hands and arms out so you can tuck in a little something. In this case it’s a present. Finally, Deborah Anton creates this lovely that starts off with a beautiful background. She uses the NEW Round Bubbles CutUps but doesn’t cut the whole die. Then, she uses one of the curved slots from the Going Round & Round Die to make the Bunny from the NEW Don’t Be Koi, move. Nice! LOVE reading your comments! We picked a winner from Lynn Collins’ Blog. Becca Yahrling! Congrats! Please contact me to claim your prize. That bubbles cut up looks amazing!!! Very clever and unique die. So cute…this die promises to be so versatile…thanks for the sneaky peek! WOW~! 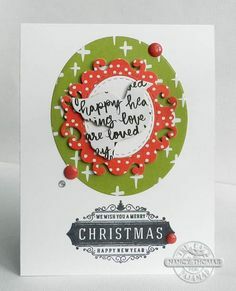 I love these cards with Round Baubles Cutups die! 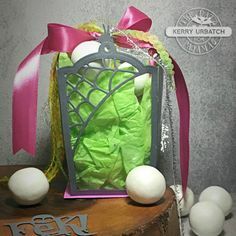 Great for shaker windows! Very cute. Love this bubble die. Oops–delete this comment–I couldn’t remember if I already posted a comment or not. 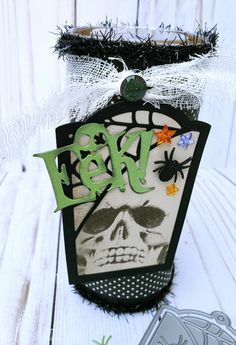 What a cute die! Cute cards, too. 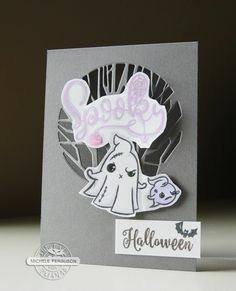 Oh I just love the bubble die, so creative and versatile! 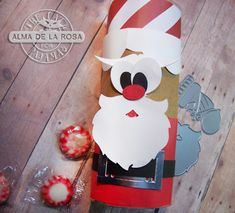 Beautiful, fun and adorable inspiration cards.